With over 30 years of business. Drinx Unlimited Has the ability to install, service, distribute and promote your beer & beverage needs. We care about the community that we service along with the quality of products we provide. Founded in 1983, Drinx Unlimited has evolved into one of the most efficient and reliable Beverage Distributors in Connecticut. 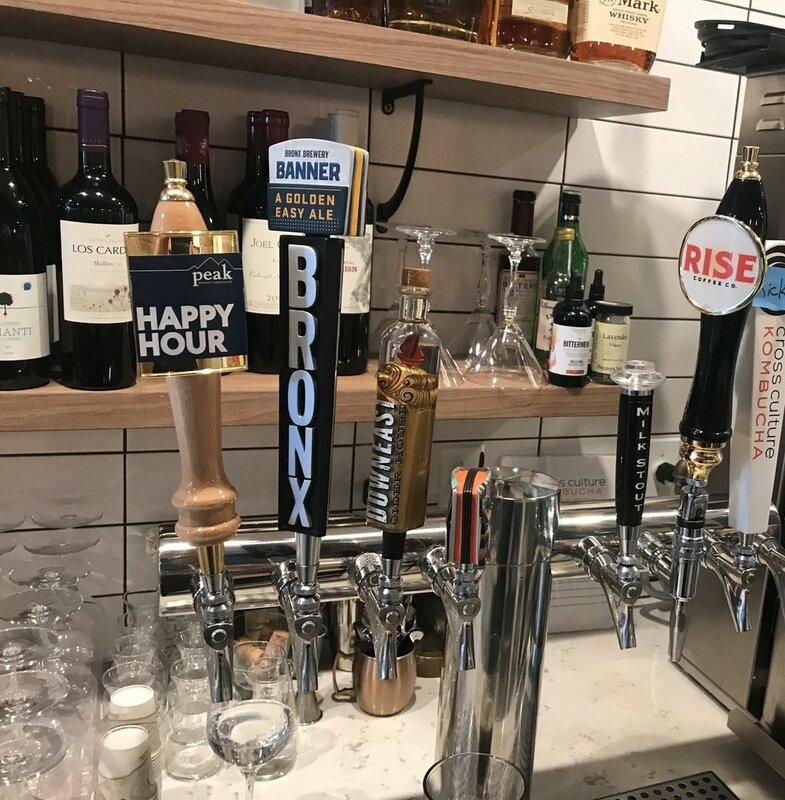 Headquartered in South Norwalk, Drinx distributes non-alcoholic beverages in addition to beer, soda and spirits to retailers, bars and restaurants across Connecticut and New York. Our entire staff focuses on providing an excellent experience on a consistent basis. We distribute some of the world’s most recognized brands such as Pepsi, Gatorade, Poland Spring, LaCroix, Schweppes, Arizona Arnold Palmer, and Welch’s. Along with some of the hottest, and most innovative brands to come to market. We continue to team up with the best our industry has to offer.We look forward to providing you with the finest beer, spirits and specialty beverages available on the market today. We deliver exactly what our customers want when they want it. It began as a family idea born out of a garage and has grown into a 15,000 sqft facility in South Norwalk Connecticut providing Bar, Restaurants, Liquor Store, and Country Clubs with soda systems and draft beer dispensers Drinx has become the leading distributor for some of Connecticut and New York's finest establishments. There will be more to follow as we continue on our quest to provide Connecticut with all that satisfies and quenches. Stay thirsty and remember we're here for all your beverage needs. "Craftsmanship at It's finest. Quality work only surpassed by it's quality customer service".